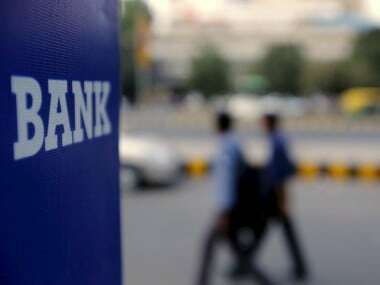 New Delhi: PSU bank stocks on Tuesday surged up to 11 percent amid reports that the finance ministry is likely to infuse about Rs 10,000 crore within a few days in some state-owned lenders to help them meet the regulatory capital requirement. 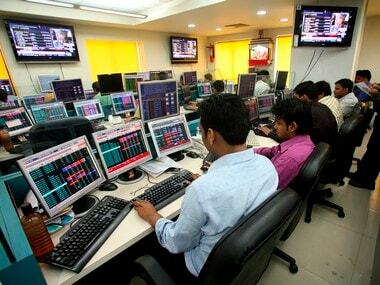 Shares of Corporation Bank zoomed 10.88 percent, Allahabad Bank 7.23 percent, Punjab National Bank 6.57 percent, Bank of Baroda 6.38 percent, Bank of India 5.87 percent, Canara Bank 5.71 percent and Indian Bank 5.04 percent on BSE. 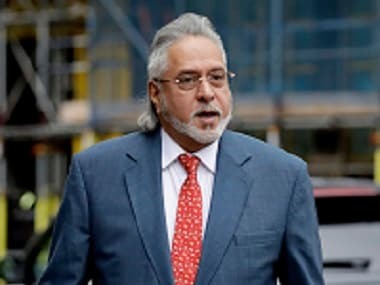 Among others, Andhra Bank gained 4.91 percent, Dena Bank 3.58 percent, Central Bank of India 3.10 percent, Bank of Maharashtra 2.27 percent and Indian Overseas Bank 1.35 percent. 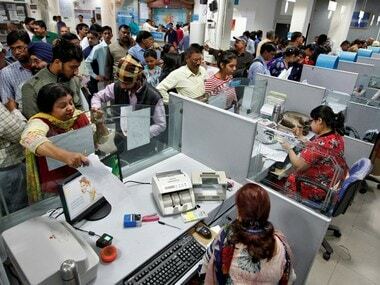 "PSU banks outperformed due to prospects of govt's recapitalisation plan," said Vinod Nair, Head of Research, Geojit Financial Services Ltd. 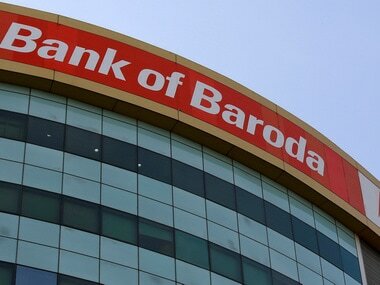 The new round of infusion will be between Rs 8,000 crore and Rs 10,000 crore, sources said.